Vulnerability can be a great teacher. Sometimes when we fall ill or experience a sense of loss, for example, we learn lessons about what is important in life. Sometimes the wisdom seeps into our bones. We apply the lessons after we recover and incorporate these into our daily lives. Other times we forget the lessons. Zach’s attitude to life inspired people around the world. Here is the introduction to this video about him. This film gives us a glimpse of Zach’s indomitable spirit, enormous capacity for love, and quiet courage as he approached the end of his life – and the profound impact of his empathy and grace on those he was about to leave behind. Zach’s mother Laura created the book about his life called Fly A Little Higher. You can discover more via the following link. During the 1960s and 70s I attended many workshops on career management. 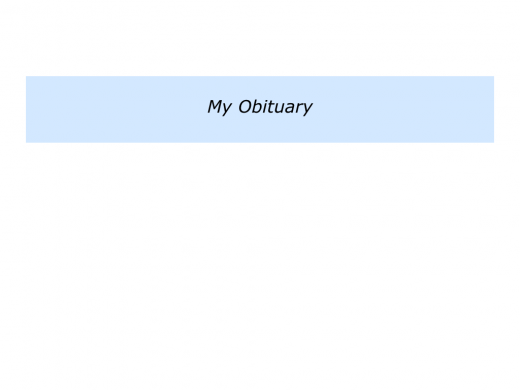 One exercise that was often used was to invite people to write their obituary. Far from being upsetting, many people found the exercise uplifting. It enabled them to focus on what was important in life. He was an encourager … She acted as a trailblazer for other women … He gave others a voice … She showed people the power of beauty … He helped to raise a happy family … She made a positive contribution to many people’s lives. Individuals were then asked to write what they would like people to say, write and feel about them after they died. The format was deliberately left loose so that people could use their own creativity. 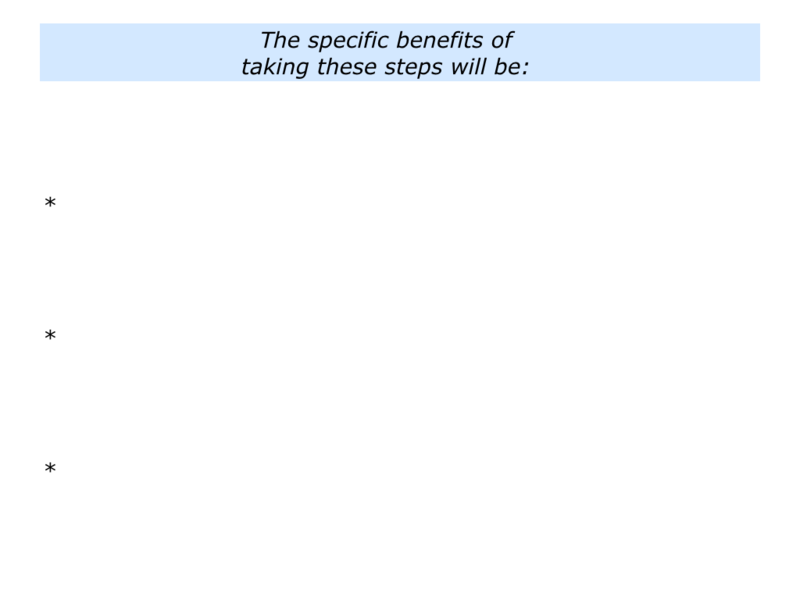 Many people, however, followed the framework that is sometimes used for setting life goals. They described how they wanted to be remembered by their loved ones, friends and other people. They described the wonderful times they wanted to have contributed to and experienced with other people. They described the specific things they wanted to have done to use their strengths to help people during their time on the planet. People then clarified how they could take steps towards doing some of these things in their daily lives and work. The obituary became a compass that reminded them of what was important in life. Arthur C. Brooks wrote an article on this theme for the New York Times. Published in January 2016, it was called To Be Happier, Start Thinking About Your Death. Here are some excerpts from the article. You can read the whole piece via the following link. Years ago on a visit to Thailand, I was surprised to learn that Buddhist monks often contemplate the photos of corpses in various stages of decay. The Buddha himself recommended corpse meditation. Paradoxically, this meditation on death is intended as a key to better living. It makes disciples aware of the transitory nature of their own physical lives and stimulates a realignment between momentary desires and existential goals. 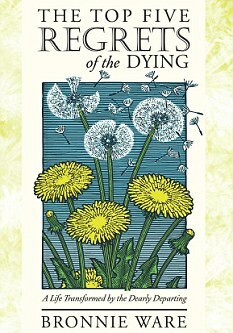 Bronnie Ware also made people aware of this approach in her book The Top Five Regrets of The Dying. Working in palliative care, she found that many people experienced a sense of peace before they died. Learning from them, she discovered that some also had regrets. Bronnie wrote about these themes on her blog, which she later expanded into a book. Here are some excerpts from one of her articles. You can discover more on Bronnie’s website. Here is a video in which Paul Frankenberg interviews Bronnie about these themes. You can discover more about Paul’s work via the following link. 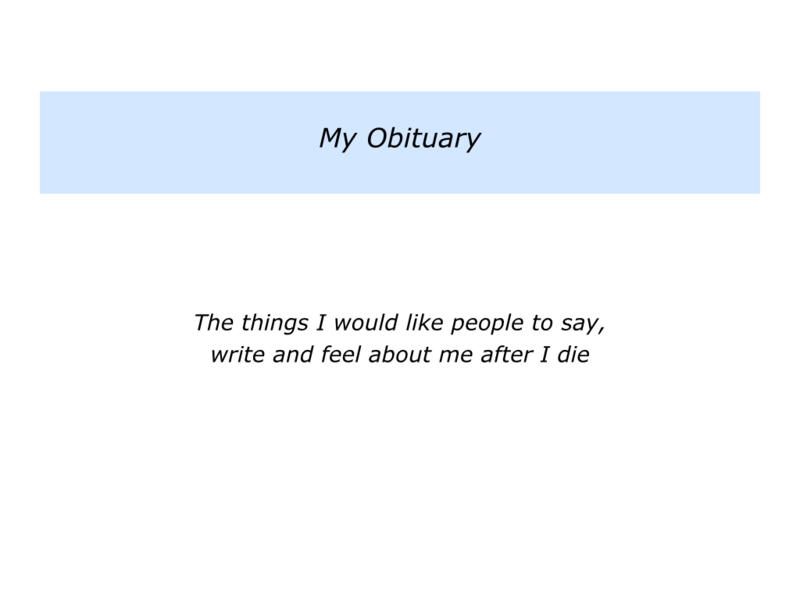 Today you can find many versions of the obituary exercise on the web. Here are some links to different versions. The authors include Marelisa Fabrega, Stanford Graduate School of Business and Success.org. Different people use different approaches to focusing on what is important in life. One approach is to write your obituary. It is then to bear this in mind when making key decisions and doing your best in life. If you wish, try tackling the exercise on this theme. 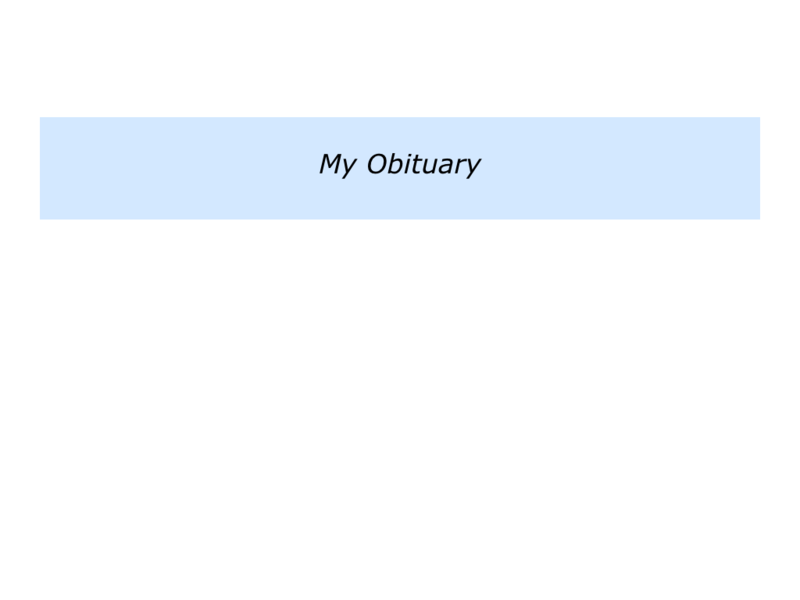 This invites you to write your obituary. You can, of course, adapt this exercise in your own way. 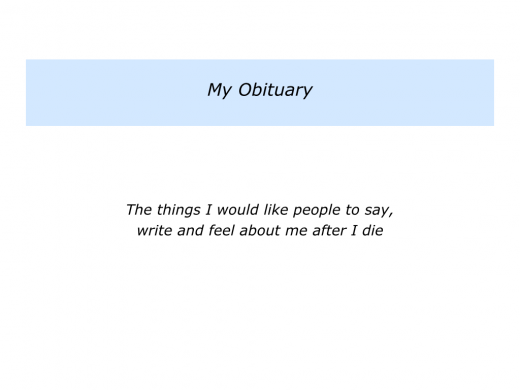 Describe the specific things you would like people to say, write and feel about you after you die. Describe the specific steps you can take now to work towards people saying some of these things. 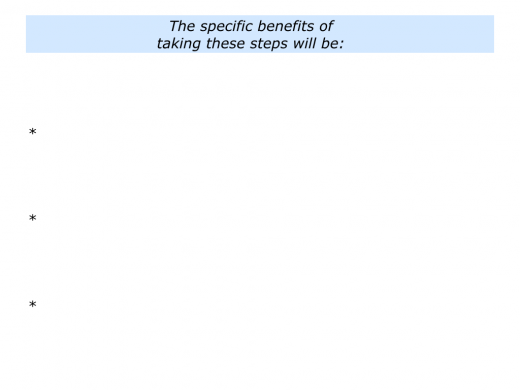 Describe the specific benefits – both to yourself and other people – of taking these steps.